Don't simply sit in the bar when you could be gallivanting all over town courtesy of GoBananas. 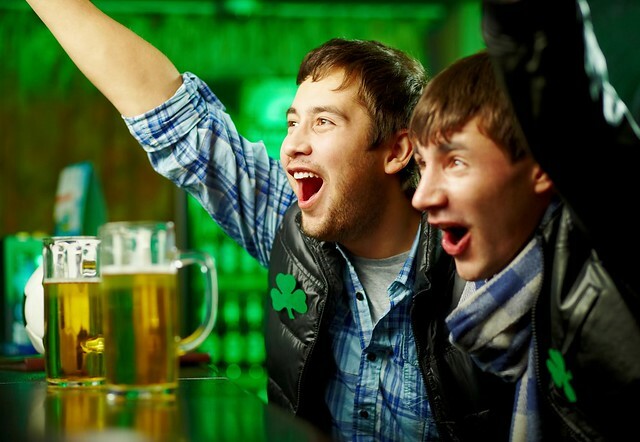 Your Night out starts with us! Lavish 3 course meal with a pitcher of beer in Goa. 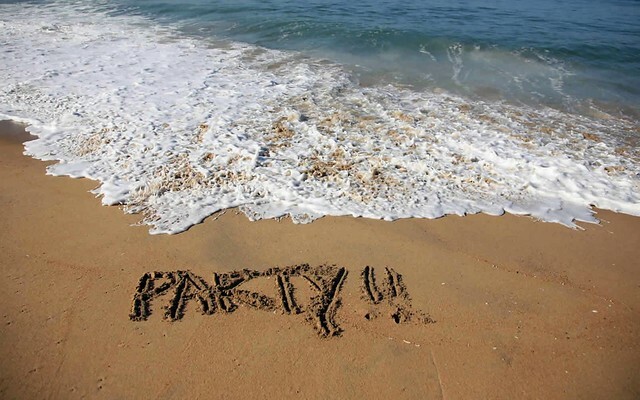 Set on one of the longest beaches in Goa with DJ and music of your own choice. 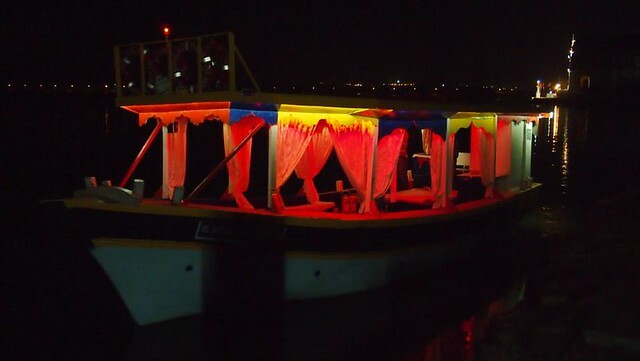 Day and night boat cruises in Goa for all. 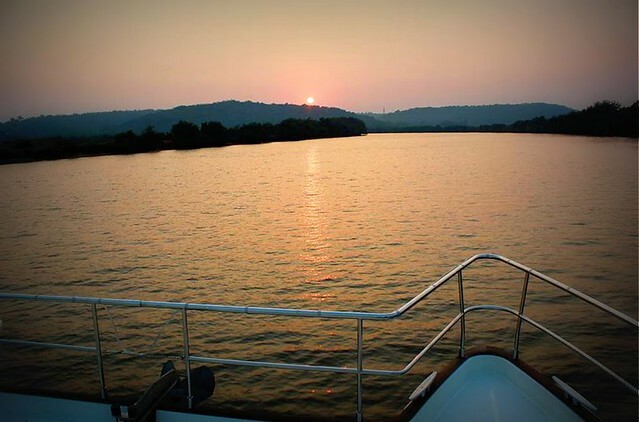 This unique boat tour is a great way to explore Goa onboard our log cabin boats. Ideal for a group of 6. 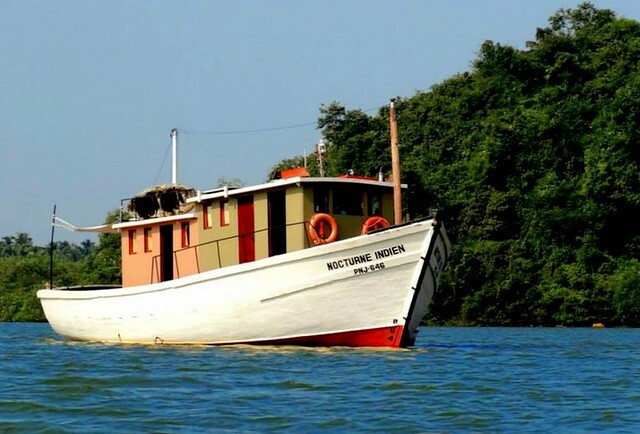 Enjoy a choice of cruising experience in Goa with our different boat tours designed for all. 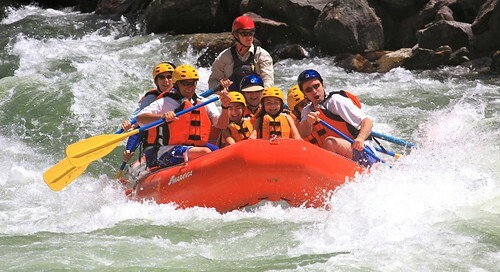 Each package offers a different set of experiences on board with professional sailors at hand. 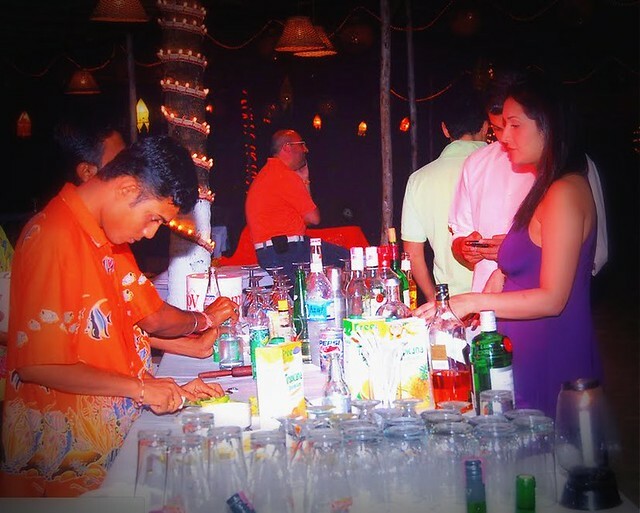 Cocktail party in Goa at one of our top VIP lounge. 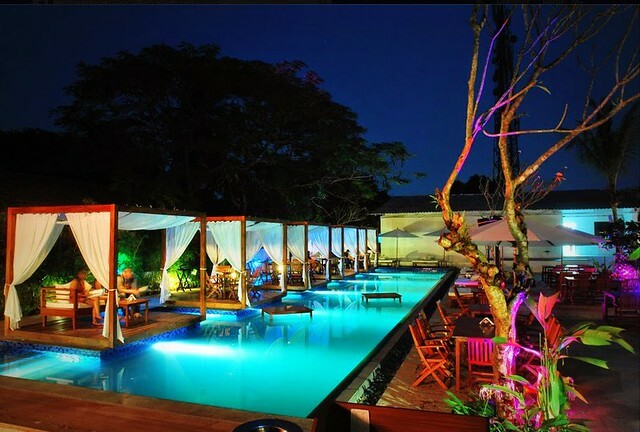 Includes a range of cocktails,meal and DJ to enhance your mood. 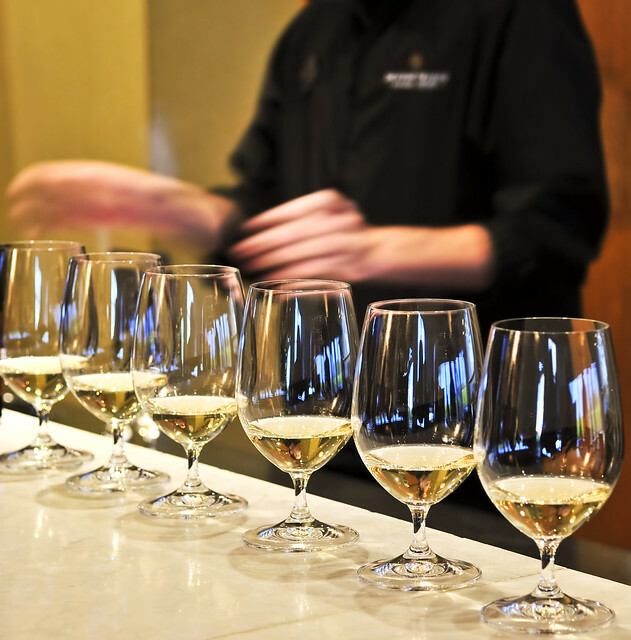 Well experienced bartenders to cater to your needs. 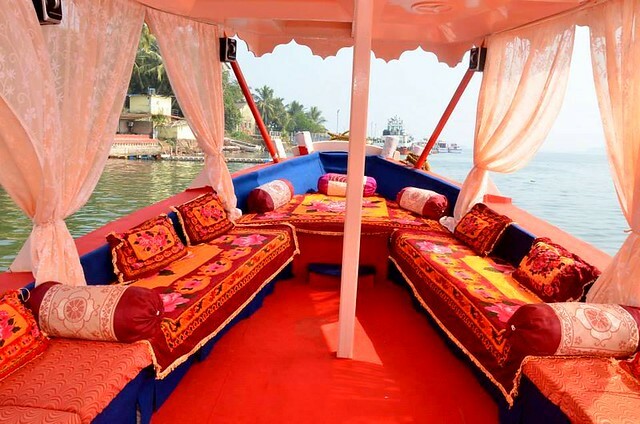 2hr private dinner Cruise on a luxury Shikara in Goa with a scrumptious dinner in a Mughal era set up. Start at 6 Pm and return by 8 PM. Party boat cruise in Goa for groups. 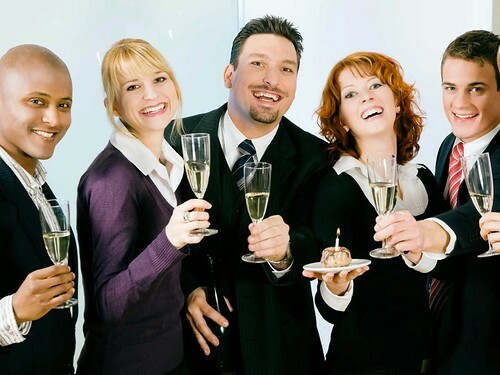 Best suited for birthday parties,Bachelor/Ladies Night out & Corporate events. Includes Unlimited drinks. 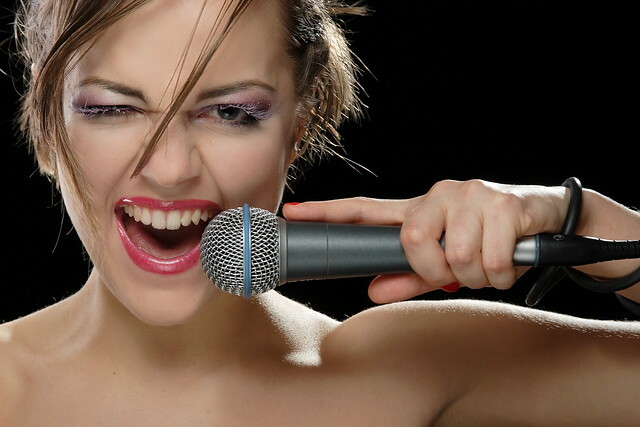 Time to grab the mike for a karaoke night and belt out your favorite song from a list of top hits in VIP lounge in Baga. 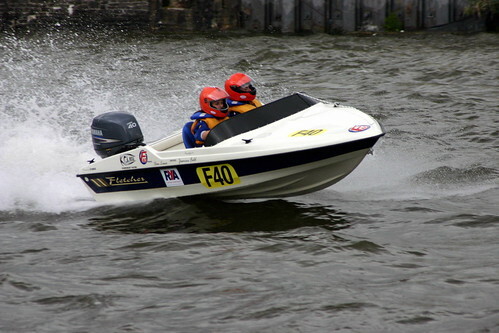 Great for all groups. Includes karaoke set, dinner and more. Move in style in these plush Hummer limos and add that oomph to your special occasion. 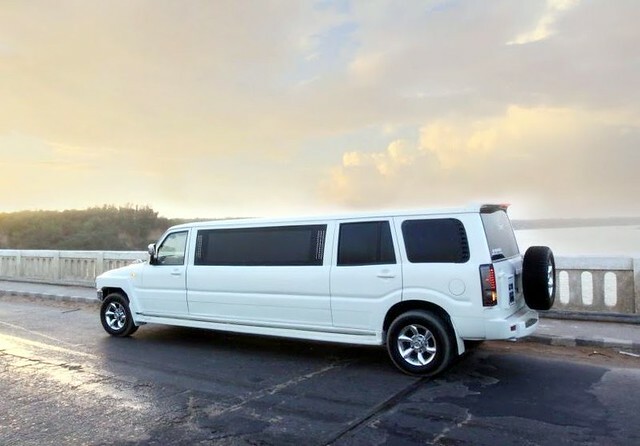 These stretched beauties are now no more celebrity vehicles, so just get into the specially designed limos and enjoy a glass of bubbly with mates. VIP entry into Tito's Nightclub in Goa without any hassles. Party animal's paradise with all night-discotheque. Includes great ambiance, foot tapping music and drinks. 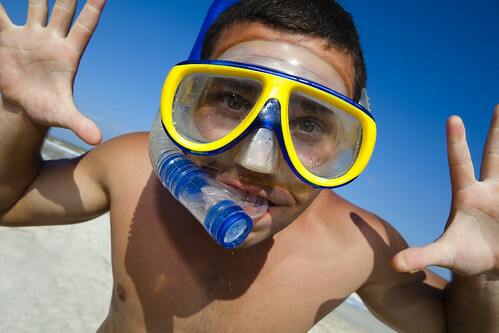 Beach fun at its best well suited for sundowners and full-moon parties. Hang out in the tents or the open air lounge, enjoy the mood in the air, music, fine dine and wine options and above all an irresistible beach party milieu. 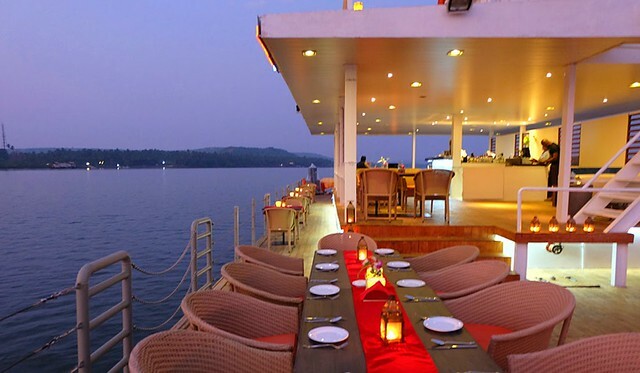 Why stay in a hotel when you can be out on the water in our overnight cruise along the Mandovi River. Priced per room for two people. 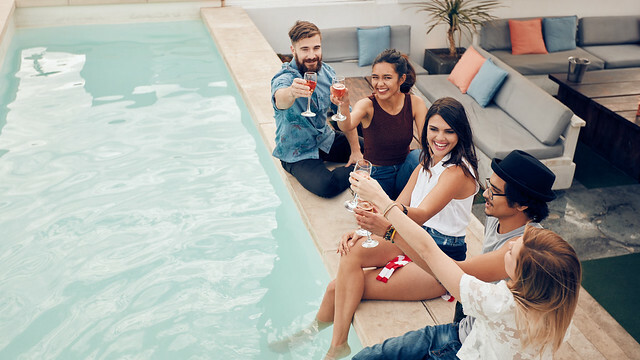 Take your partying mood outside with a pool party in the terrace that overlooks the Sinquerim River in Nerul and paddy fields. Includes DJ, food and drink. Great party Idea for all type groups. 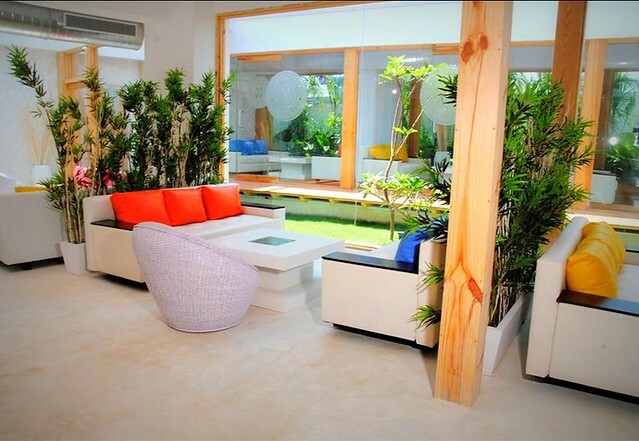 Experience a stress free affair with wide range of tastes in Baga of private party and professional DJ's in VIP lounge. Dance the night away while experts perform and make your day lively. 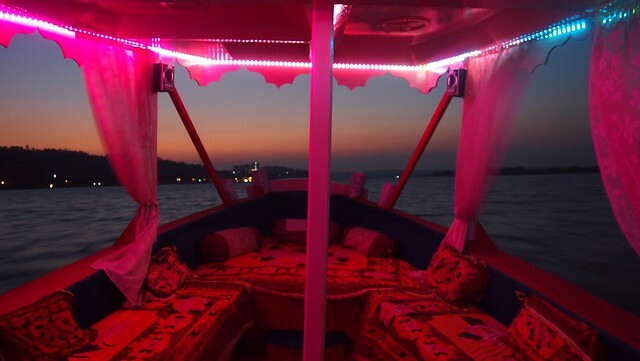 Cozy up together for a romantic dinner cruise with a touch of Mughal Era type Luxury Shikara in the inland waters of Goa at . 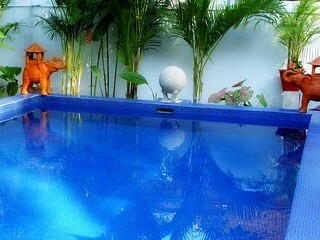 Includes red wine for welcome drink, soft music, romantic dinner. Party the night away in our 7 Star Luxurious Casino Ship in Goa. Includes entry to three level of gaming zone, restaurant and complimentary access to Whiskey Lounge. 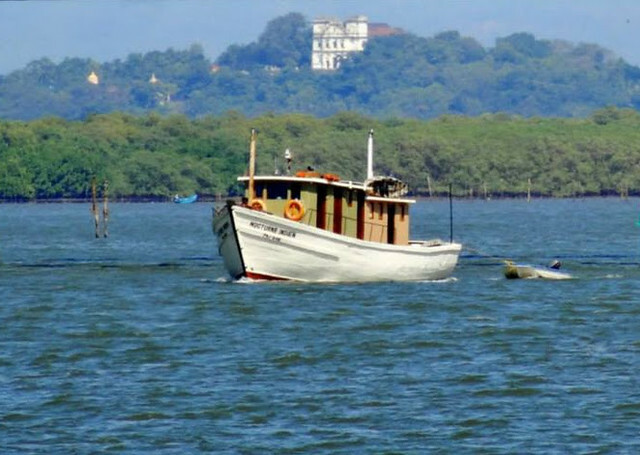 Take stock of your life's journey with this splendid cruise on Mandovi river Goa. Explore Fishing Jetty, Adil Shah's Palace, Light House, Reis Magos Fort, Miramar Beach during this 3hr cruise. 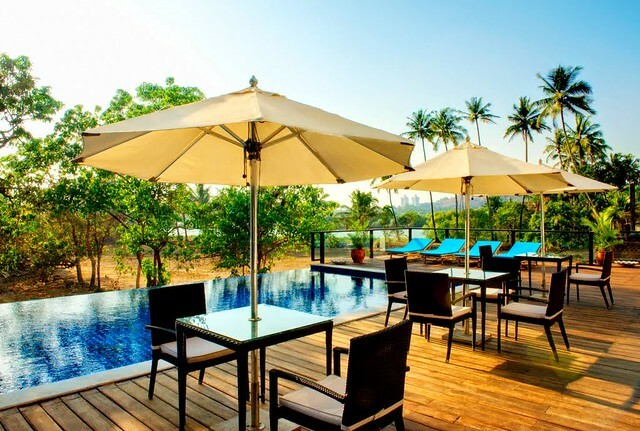 How about a 3-course meal in a popular lounge in Baga Beach Goa? 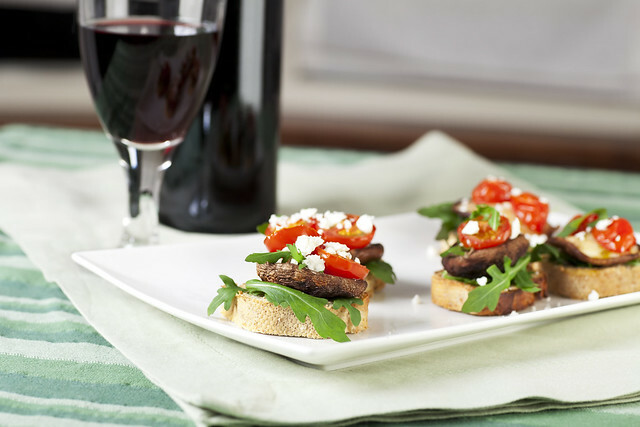 Once you are done with you scrumptious meal sample three glasses of wine (each). Ideal for a group sizes of 8 to 50. 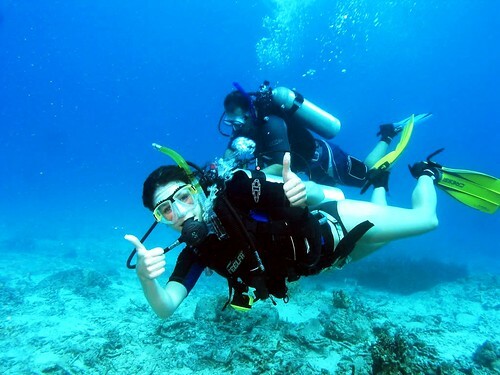 Goa is fondly known as the Las Vegas of India for its ultimate night fun and its eclectic night partying options. 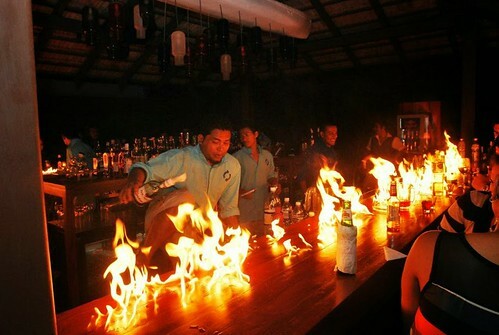 The nightlife in Goa is cracking and high voltage unlike the rest of the Indian tourists destinations. 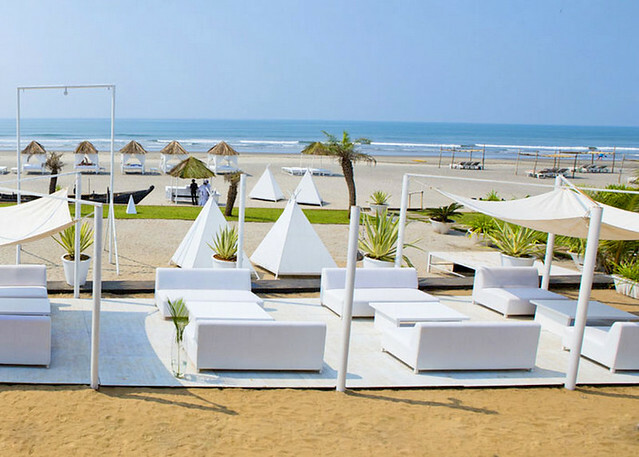 From hip-hop nightclubs to bars and the glittering dance floors that draw gyrating frames from all over, Goa night party ideas would literally leave you spoilt for choices. 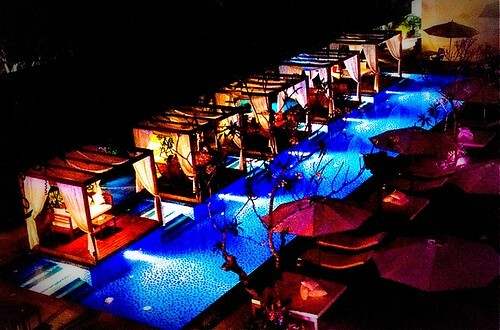 Party hard and while away the sundown hours in these vibrant bars and nightclubs which remain open into the wee hours. 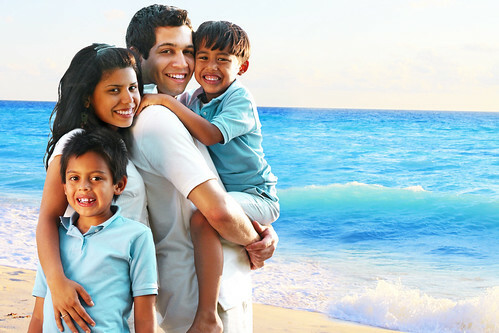 Goa is heavily influenced by the Portuguese culture in its rich nightlife. 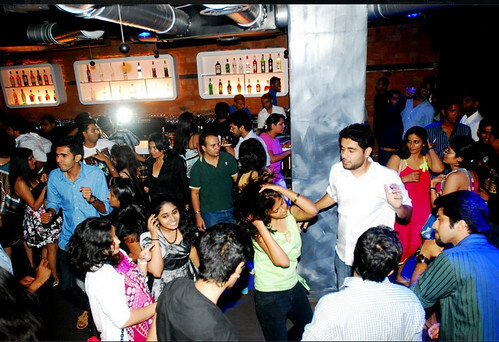 Interestingly the night hang-out spots in Goa are equally popular not just among the young but the fun loving young-at-heart revellers as well. 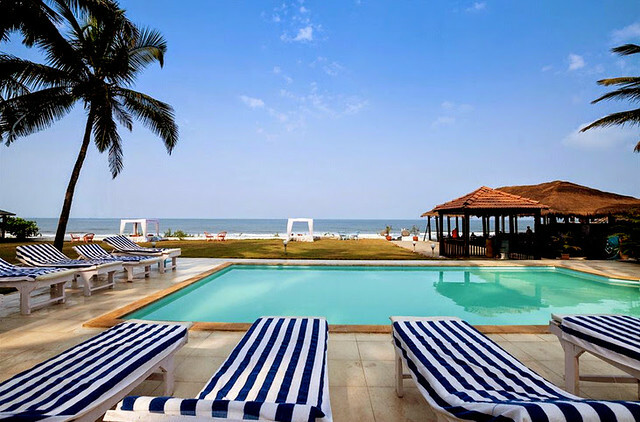 The fabled Goan beaches turn into 'Beachotheques' during the night where revelers dance, dine and make merry at night. The beach side shacks that dish out Goan delicacies and drinks also offer dance floors and pulsating live music for the fun seekers. 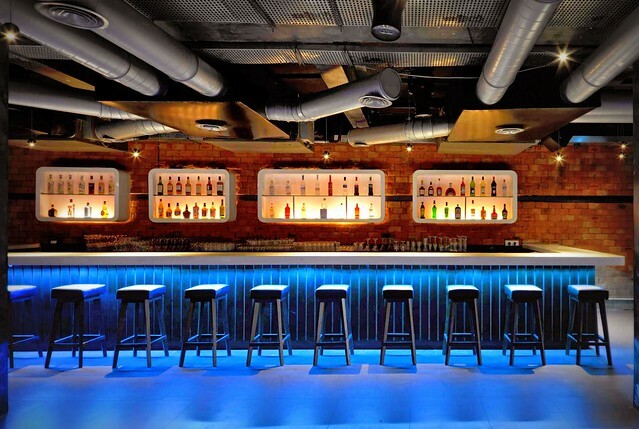 If you are in a mood to dance all night , check out any pub or bar that plays the signature trance music of Goa, which makes an integral part of nightlife in Goa. Candle light dinner offered by the beach shacks in many beaches such as Anjuna make up for a perfect romantic night out. If you are not a party person but still likes to explore the endless night life in Goa, just step into any night flea markets that sell ethnic wears , souvenirs and artifacts. Some of these markets also have live band performances to pep up your night shopping experience. 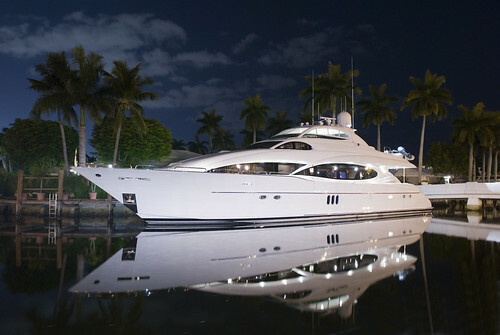 Explore the beauty of beaches and its waters under a starlit sky with an interesting night cruise with your group. 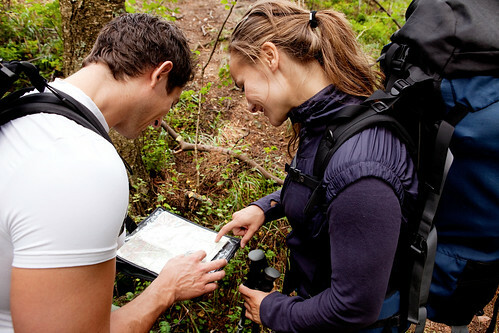 It will be something that you would love to remember all your life. Goan night life stands apart for the sheer variety of options on offer. From the customary dance and dine options to a rather offbeat option of shopping and more, there is something for everyone in Goa!